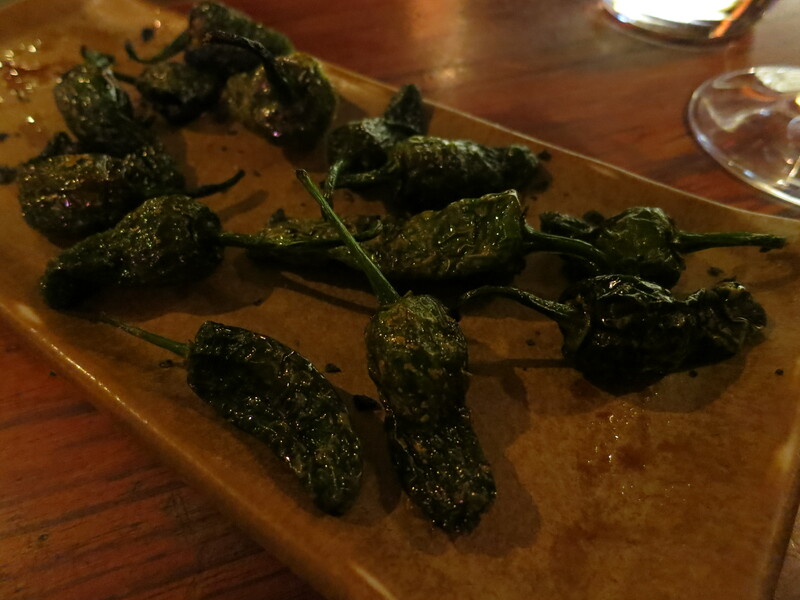 Everywhere I searched and everyone I talked to recommended MoVida in Melbourne as a spot not to miss. I had a night to myself and because it was too late in the game to get reservations I decided to just cozy up to the bar. The wait was 45 minutes but it was well worth it. 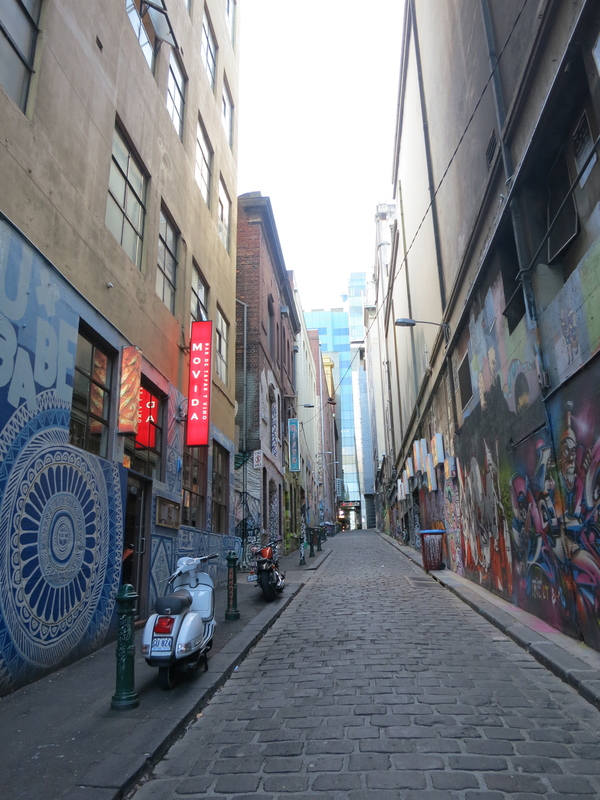 Located in a funky alley right off of Flinders Street and across from Federation Square, the door and signage is discreet but it’s not that hard to find. 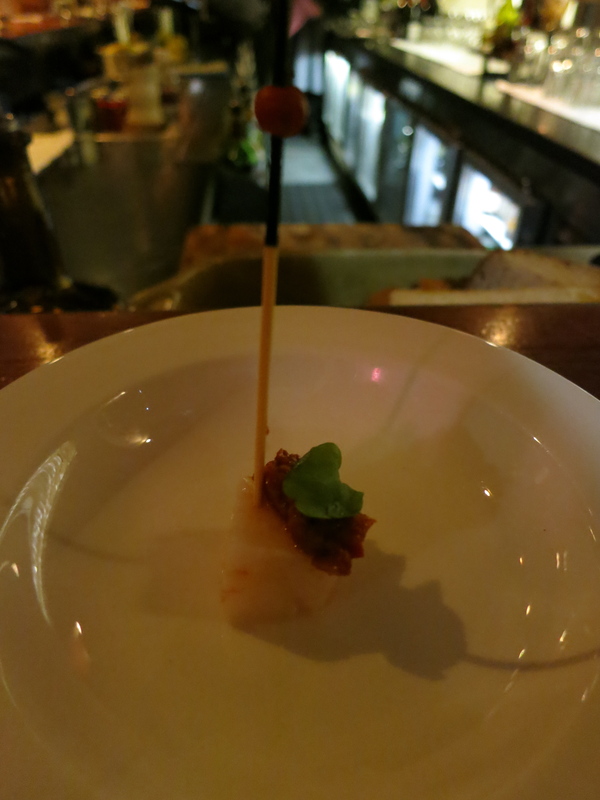 Next I had the Gamba – prawn and romesco pincho. The presentation wasn’t what I was expecting (beautiful, clean and simple) but the flavors were definitely there and I honestly could have eaten a lot of those. 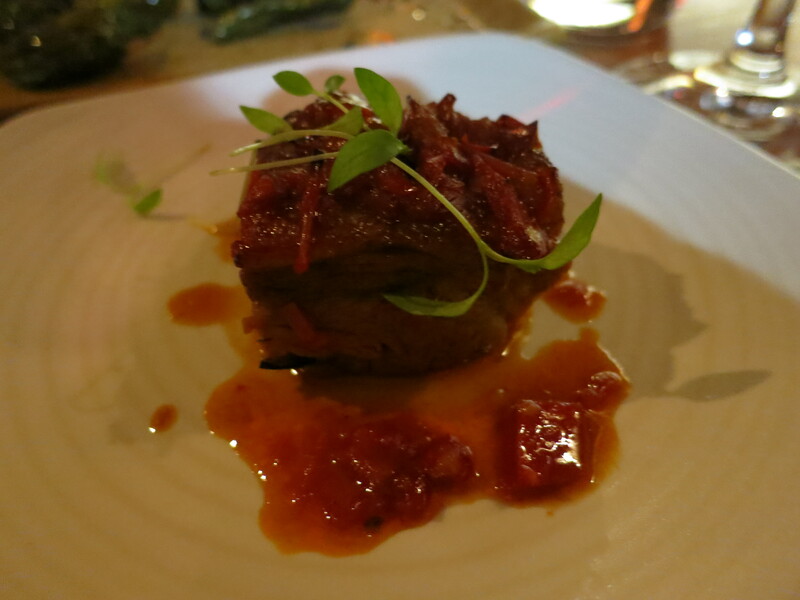 The Cordero al Chilindron was also calling my name – Pyrenees wet roast lamb breast with fino and paprika sauce. Delicious! So tender and juicy, the meat pulled apart so easily. 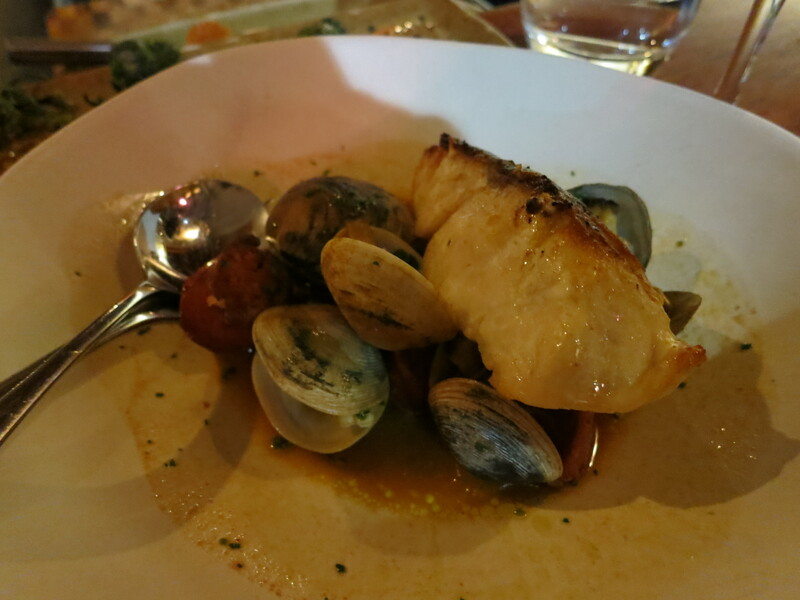 This dish was great and the portion size was perfect for just one. Overall I have to say this place really reminds me of The Harvest Vine in Seattle. Not so much the atmosphere but the food most definitely. MoVida is a little more progressive but it’s nice to know I won’t have to go so far to get the same type of meal. If you’re in Melbourne go! 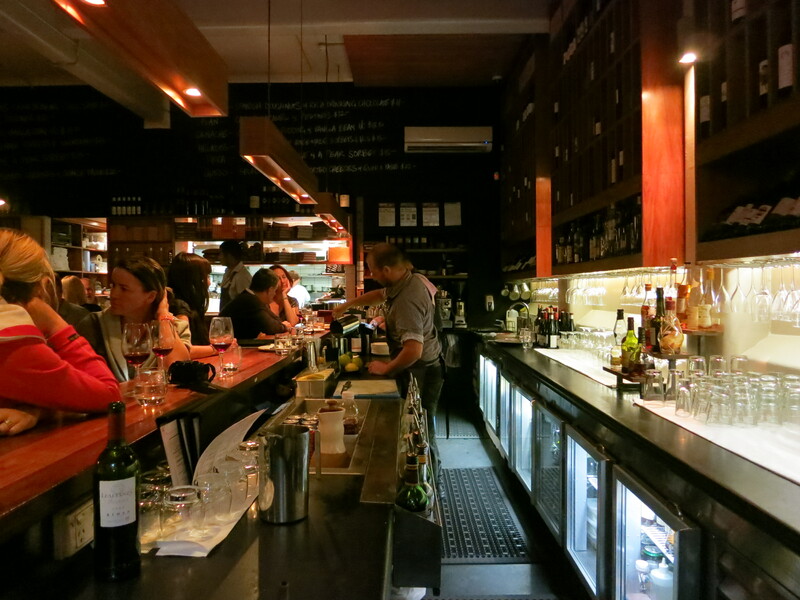 It’s the spot everyone is talking about but be sure you go to the original MoVida…their new sister restaurant is next door but this is the one people keep going back to.